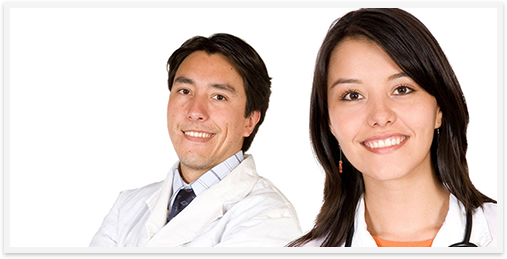 At Clinica Hispana La Paz, we value our service to you and assure that you will be provided with quality care for you and your family that is affordable. Our aim is to be prompt for your convenience and an improved healthcare experience. Also we want to educate our patients because understanding your body helps you to take better care of your overall health. Our mission is to provide the most affordable medical attention and wellness education programs to better the lives of the community, with a short waiting time in a patient friendly environment.